Here’s a throwback Thursday post for you. 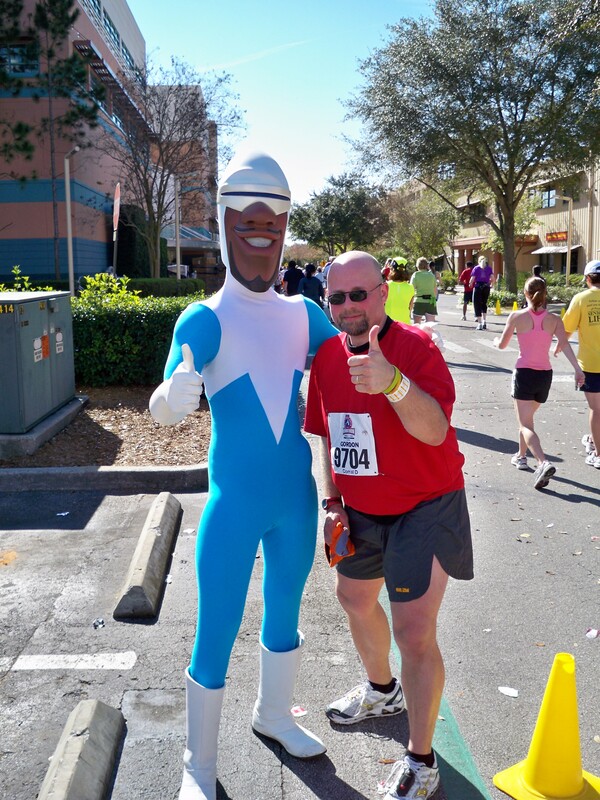 The race report from my first marathon, the 2009 Disney marathon. Finishing that race started me along this crazy endurance road and opened doors that I never thought would open. Reading this report was a trip. I still remember the feeling as I crossed the finish line and the marathon high that lasted for weeks.